Movement Detroit has revealed its line-up for Saturday, May 25 - the first day of the festival's three-day run in 2019. Hometown Detroit heroes such as Kenny Larkin, Octave One, Carl Craig, Stacey Pullen and Seth Troxler are set to perform on the festival's opening day. 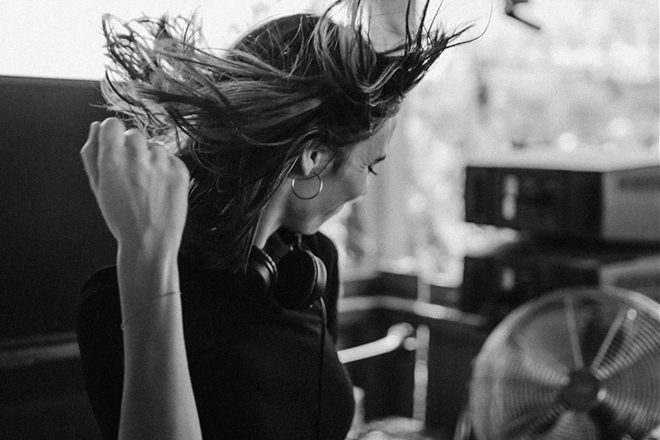 Techno phenomenon and Mixmag cover star Amelie Lens is booked too, alongside Neil Landstrumm, Umfang, Maya Jane Coles, Art Department and Loco Dice. Live acts for Movement's Saturday run include Marie Davidson, Orbital, Tin Man and Wajatta who will be making their Detroit debut. Keep your eyes peeled for festival's Sunday and Monday line-up announcements which will be dropping this week. 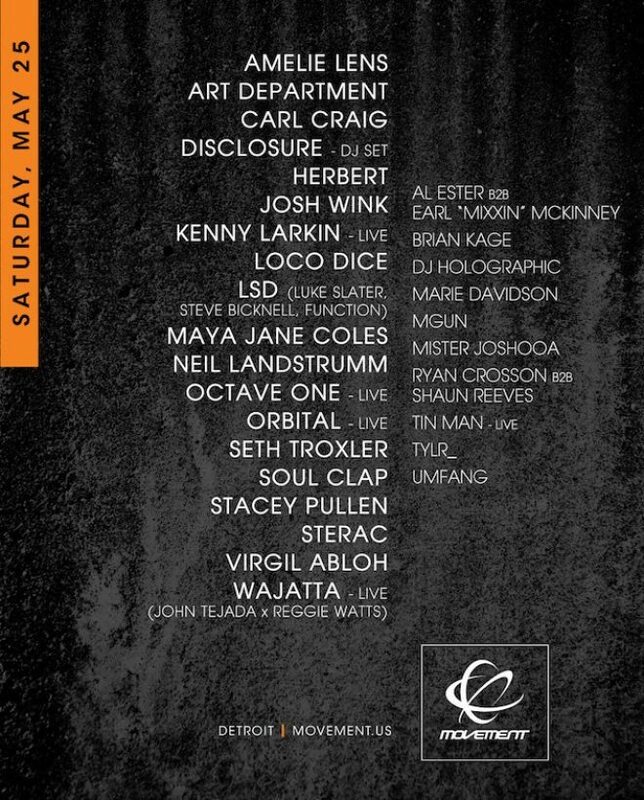 Check out the Saturday line-up for Movement Detroit 2019 below find tickets here.